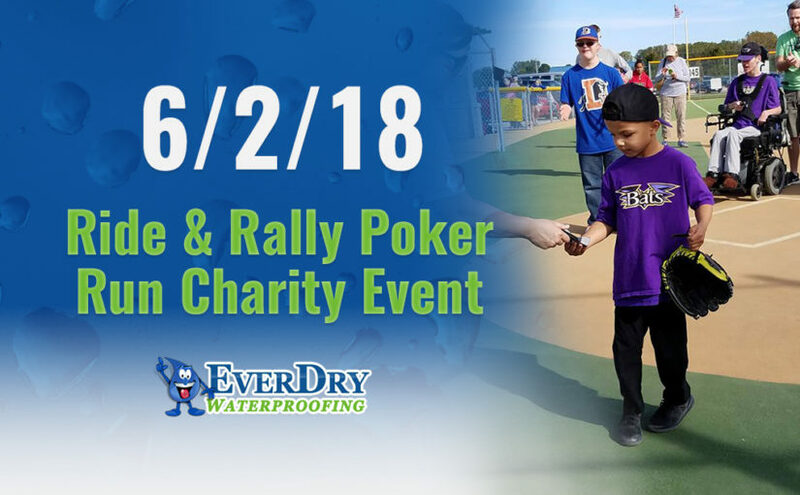 Attention bikers and community supporters: EverDry Toledo is organizing our 2nd Annual Ride & Rally Poker Run on Saturday, June 2, 2018 to benefit the Miracle League of NW Ohio. Help us help this worthy cause by donating or participating. 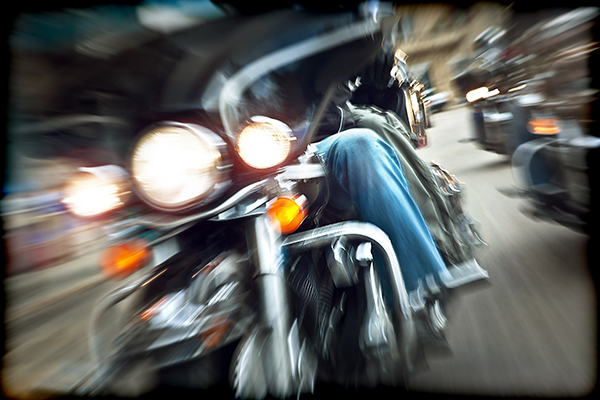 Miracle League Ride & Rally Poker Run – Fun for a Good Cause!